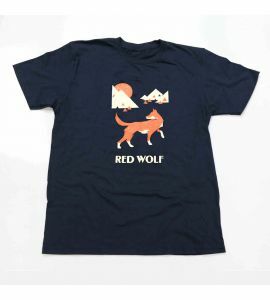 Originally released in 2014 to commemorate the 20th anniversary of the reintroduction of wolves into the Northern Rockies, this limited-edition “wolf-iversary” t-shirt is a fan favorite. 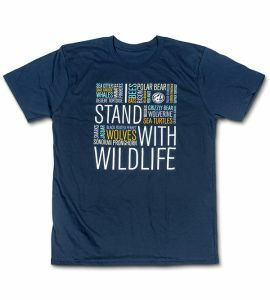 Take one home today to commemorate this milestone in wolf recovery while supporting our continued efforts to create a future for wolves and other imperiled wildlife. 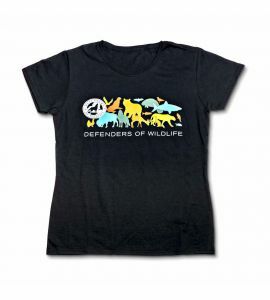 This generously sized shirt is made of 100% cotton jersey fabric and comes preshrunk. 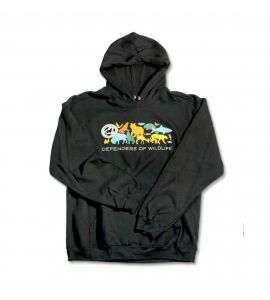 It’s available in a variety of sizes that make it a perfect fit!